Agent Joel Pantojas-Fuentes was struck and killed by a vehicle at approximately 7:05 am while assisting a disabled motorist on the Luis A. Ferre Expressway (PR-52), near the San Juan-Caguas city limits. He was en route home at the end of his shift when he encountered the vehicle in the left lane on the highway. He activated the emergency equipment on his department motorcycle and was attempting to push the vehicle onto the shoulder of the highway. Another vehicle entered the area, struck his motorcycle, then struck him as he pushed the vehicle. The collision caused him to become pinned under the vehicle. 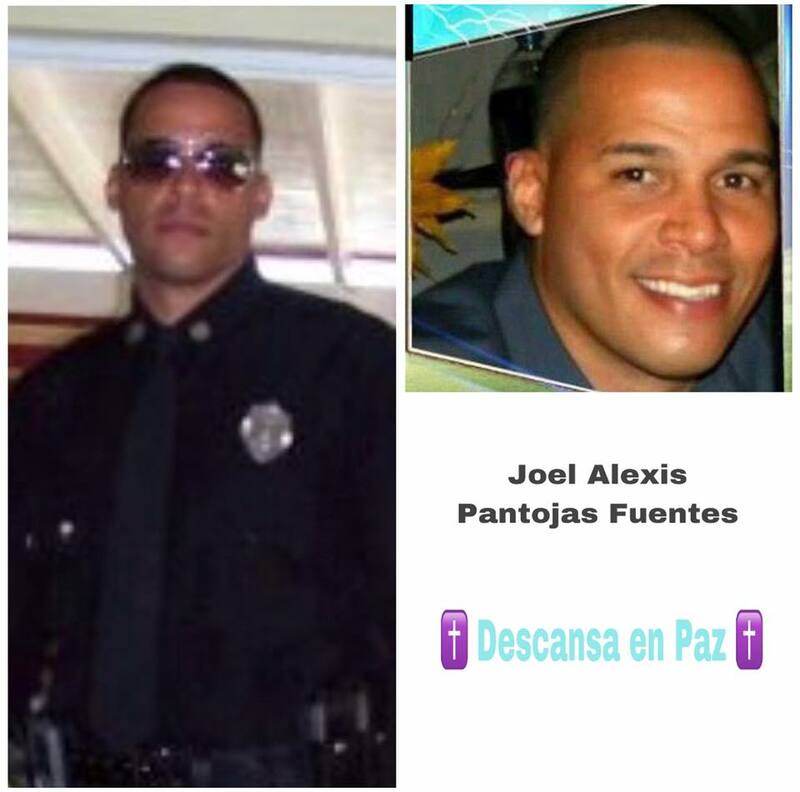 Agent Pantojas-Fuentes died at the scene. 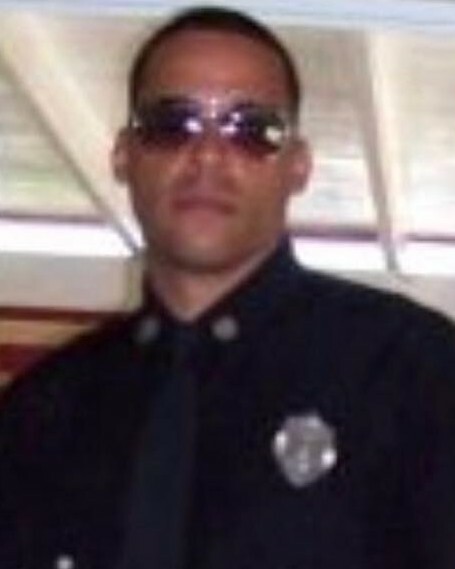 Agent Pantojas-Fuentes had served with the San Juan Municipal Police Department for 18 years. He is survived by his wife and two sons. His wife also serves as a San Juan police officer.